RAYMONDVILLE — The sprawling building once home to the city’s Walmart Supercenter is ready for a major makeover. Mission-based Ci Logistics, or CiL, the largest distributor of U.S. cotton in Mexico, is opening a warehouse expected to employ 10 workers there, Joaquin Spamer, the company’s president, said yesterday. Spamer said the warehouse, expected to open Aug. 1, will serve customers Harlingen Gin and Willamar Gin, two cotton gins operating in Willacy County. 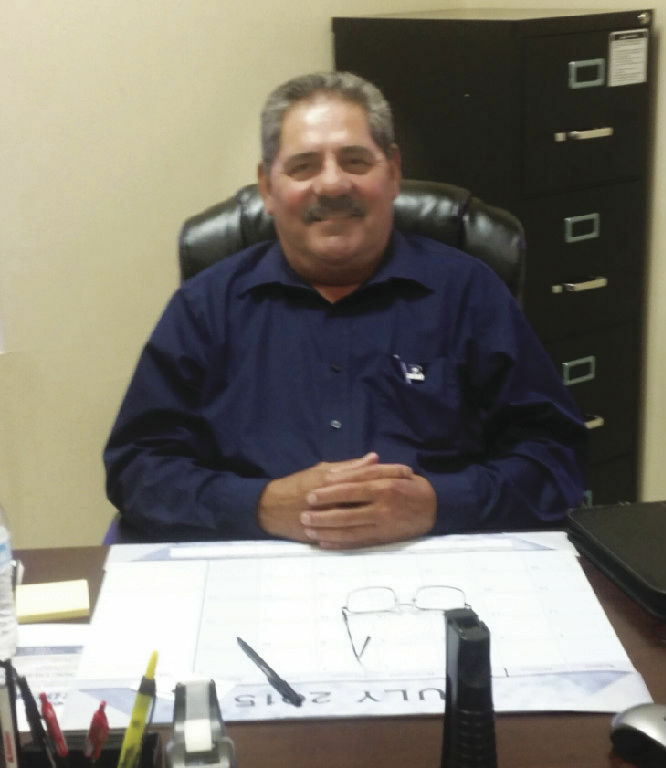 The company, which purchased the building, is launching a $2 million operation, said Rina Castillo, executive director of the Raymondville Economic Development Corporation. “Raymondville is excited to welcome CiL, a company that is known as a leader in exporting, importing, warehousing, distribution and transportation throughout Mexico and the United States,” Castillo said in a statement. Mayor Gilbert Gonzales said Cil plans to operate throughout the year. “It’s going to be pretty much year-round,” Gonzales said. But Gonzales said the company will not be able to replace Walmart, the retail giant that served Willacy County before laying off 149 employees when it closed the Supercenter in January 2016. Gonzales said Walmart’s loss slashed about 5 percent of the city’s annual sales tax collection of about $1.4 million. A new retail business could have helped offset the loss of sales tax revenue, Gonzales said. But in this farming area struggling with a jobless rate of about 13 percent, CiL brings needed jobs. Gonzales said the city did not offer CiL incentives to open here, although the company had requested a $100,000 city loan to help it start operations. But cotton is a non-taxable commodity, he said. “We weren’t going to get our money’s worth,” Gonzales said of the city’s decision against offering the loan.